One of the best promotional mechanical pencils you can buy. Brought to you by Waterman. 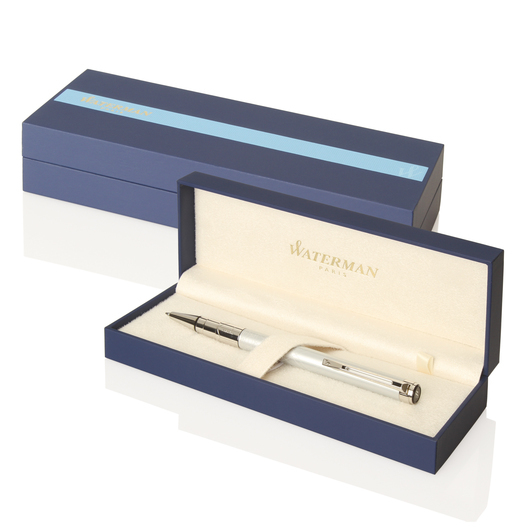 Introducing a remarkable mechanical pencil from Waterman. With a brushed stainless steel body and gold trim these writing instruments exude style and class. They utilise 0.5 HB lead and are quality engineered with a twist action mechanism.